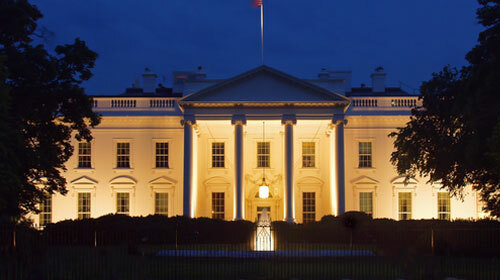 The White House, a symbol of the American people, a symbol of the US Government and a symbol of presidency. Is the White House a symbol of ghosts too? For many years the White House has been a powerful symbol to the American people, ever since George Washing signed an act of congress, however for over 150 years the White House has been the sight of hundreds of reported ghost sightings. What, if anything does this mean? There have been a vast amount of reports of ghostly activity in the White House from sightings to feeling presences and even hearing things. Among the ghosts that have been seen include former Presidents, First Ladies and even a British soldier. Each and all of the numerous ghosts have had multiple sightings. The White House has a long history with the building starting back in 1792 and by 1800 the White House was complete. The first residents were President John Adams and his family, followed by Thomas Jefferson in 1801. By this time the White House was close to completion and and henceforth given the name of Presidential Palace. However, 11 years later the White House was set on fire by the British during the burning of Washington, it was after these events when the Presidential Palace was painted white to conceal burns and scorch march and given the name ‘The White House’. Over the years its not only the staff of the White House that have experienced ghostly activity as sources have reported that even the Presidents over the years have reported ‘feeling’ the presence of former president like s strong energy in the White House. This is not usually seen as a bad or frightening experience however and Presidents over the years have remarked on the sense of purpose this feeling seems to give them. 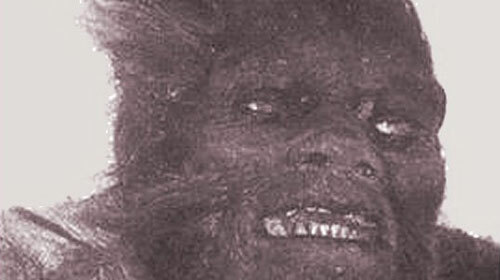 There is reported to be at least 12 ghosts that are said to stalk the grounds of the White House with each ghost sporting multiples sightings. The most famous of these however is the ghost of Abraham Lincoln. The ghost of Abraham Lincoln has been reported frequently over a period of 150 years in the White House alone. Interesting the ghost of Abraham Lincoln doesn’t seem restricted to the White House and is reported to have been seen in many a variety of places.